Invites all business enthusiasts here in Mindanao to work with a company that has a wealth of knowledge and experience in the perfume and fragrance industry. During the last decade, this company has expanded into more than 50 countries around the world. 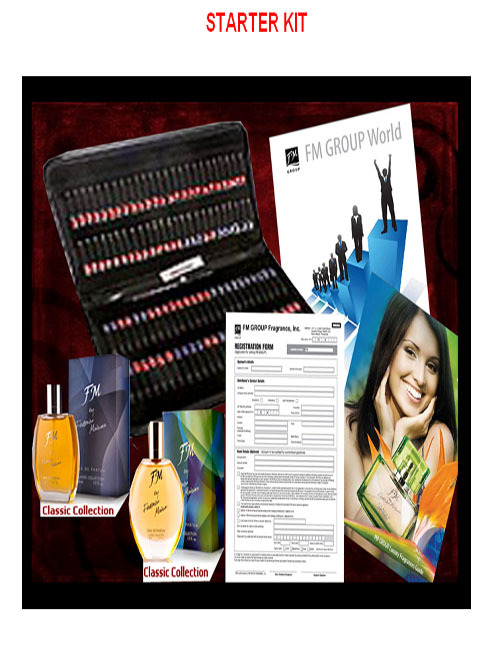 · Their high quality products. Don't let this opportunity pass you by. Remember, your success depends only on you! TO JOIN US IN EXPANDING ALL OVER THE ASIA PACIFIC REGION. 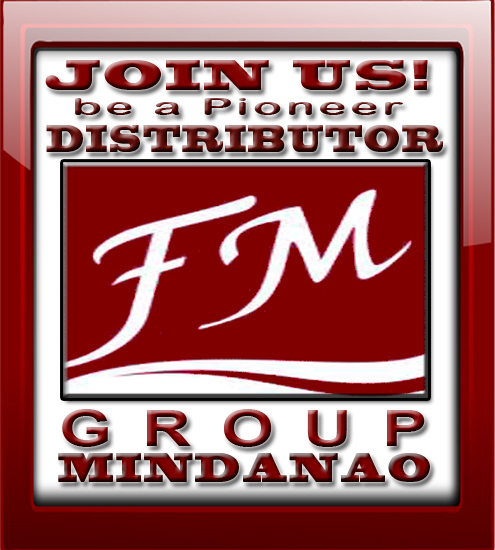 YOU CAN START YOUR BUSINESS ANYTIME AND ANYWHERE IN MINDANAO AND EVEN ALL OVER THE WORLD! TODAY THERE ARE 31770 visitors (66085 hits) on this page!